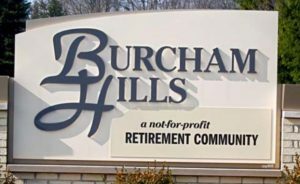 Burcham Hills is more than 500,000 sq. ft. serving hundreds of residents. 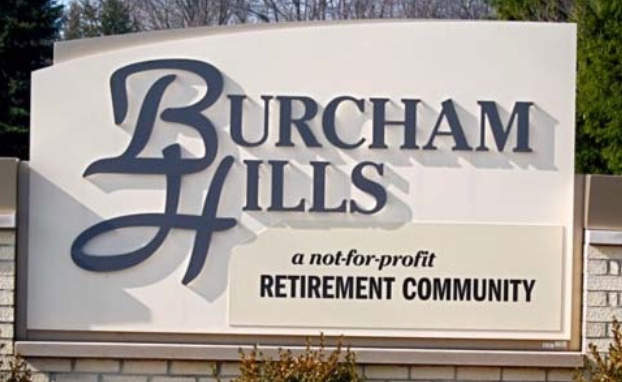 ATIGROUP, Inc. has been providing professional facility services for Burcham Hills Retirement Center for years. These professional services consist of: HVAC preventative maintenance, diagnostic, and repair plumbing building automation integration for all HVAC systems and energy metering installation and services. Burcham Hills Retirement Center was constructing an addition on their existing building and wanted to make an educated financial decision as to what the most energy efficient system was to install. They also needed the new system to work with the existing systems and controls already installed in the building. Because our team has provided Burcham Hills with professional services 15 years prior to this project, they decided to contract with us to provide professional mechanical engineering services along with life cycle costing energy analysis. Based on the results from these analyses, ATIGROUP, Inc. was then contracted to perform a major construction project from the ground up for an addition to the existing facility, working as the team lead for the integrated project delivery process. The Building Information Modeling (BIM) we performed led us to identify 600 clash detections in the architectural drawings prior to the construction, providing us with greater insight into the facility’s energy issues. This offered significant benefits to the pre-construction phase of the project because we were able to identify problem areas and design a system to overcome them. We specified and installed the first Smardt oil-less, magnetic bearing, air-cooled chiller in the Midwest (central chilled water plant) at .3 KW vs I.4 KW (existing DX systems). Because chiller plants operate at partial load more than 85% of the time, chillers are now designed to operate at peak efficiency when they have partial loads rather than full loads. The oil-less chiller operates at peak efficiency at 50% load and it also dramatically reduces maintenance and operational costs by eliminating all of the oil in the traditional chiller system. This is a unique approach for mechanical equipment, and the result is a much quieter, more efficient and cost-conscious solution. ATIGROUP was the first engineering firm to specify and install this technology in the Midwest, and Burcham Hills was the first in their industry to invest in and apply this technology. The ATIGROUP team was on time with this project for Burcham Hills and as a result of our successful work, we have continued providing services to this location annually. ATIGROUP’s final cost for this project was $1,383,805.00. Our team is now providing professional mechanical and plumbing design services for an existing wing renovation and phased design services for a new building with construction estimates of more than 15 million while providing premier HVAC and building automation preventative maintenance facility services.